YEREVAN, Armenia – Dr. Haroutune Armenian, President Emeritus of the American University of Armenia (AUA) and Founding Dean of Turpanjian School of Public Health (SPH), donated more than 130 books, journals and other library materials from his own collection to the AGBU Papazian Library. Dr. Armenian is Professor in Residence of Epidemiology at the UCLA Fielding School of Public Health and has served as the Associate Dean of Academic Programs. He is also Professor Emeritus at Johns Hopkins Bloomberg School of Public Health. The donated items have enriched the library collection of Public Health resources. In addition to dictionaries, statistical textbooks and other reference books, the collection has a number of books on different important aspects of public health, most of which are in Epidemiology. 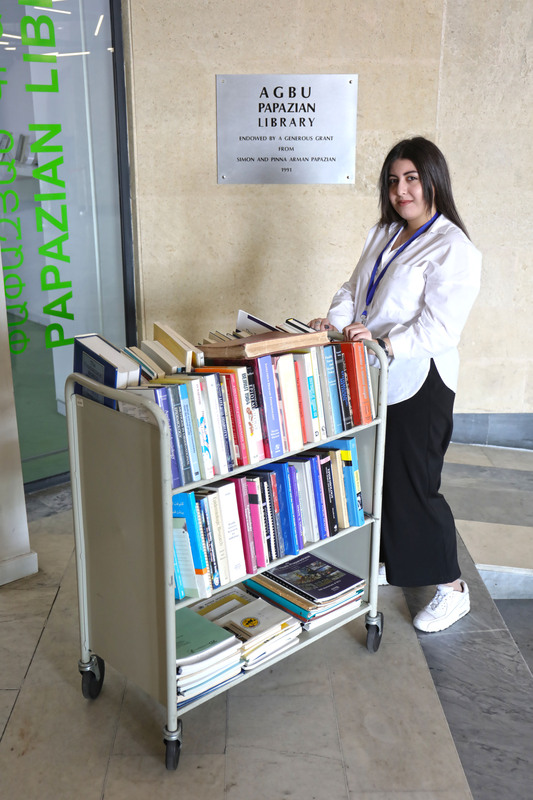 “The donated materials are important additions to the AUA library. 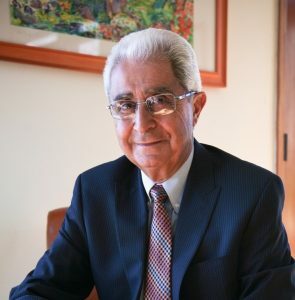 These valuable resources will be serving the current and future generations of public health students, faculty, researchers, and other professionals who would like to pursue a rewarding career in public health and epidemiology,” added Dr. Varduhi Petrosyan, Dean of the Turpanjian School of Public Health.